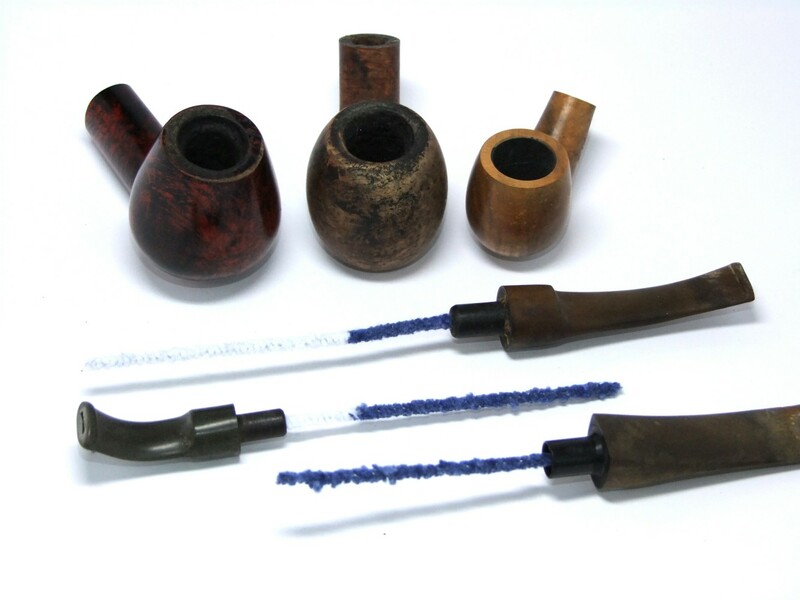 We are Hewitt & Booth, industry leaders in the production of smoking pipe cleaners since 1922. Hewitt & Booth is one of the trading divisions of John L Brierley, an old established textile business. 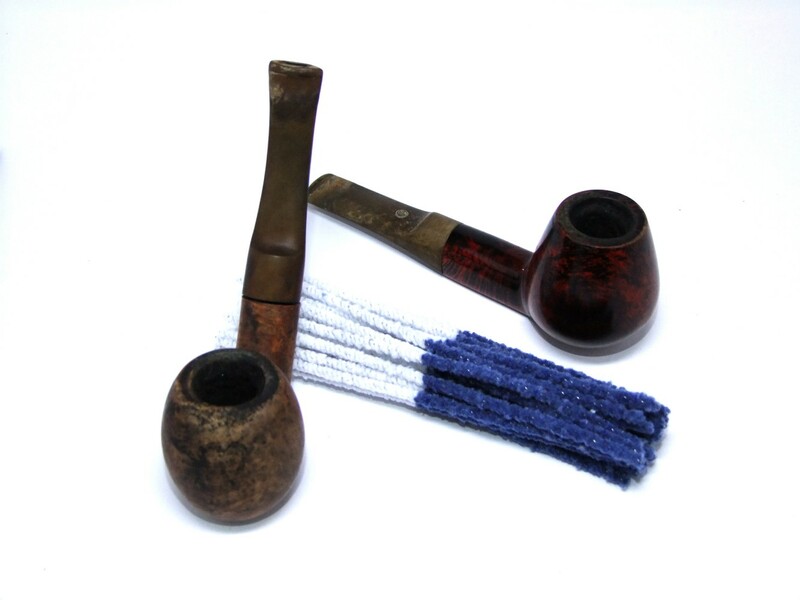 It was the downturn in the production of chenille yarns in the 1930’s that caused the company to convert chenille yarn making machines to be able to manufacture smokers pipe cleaners for the large pipe smoking market that existed at that time. With nearly 100 years in the manufacturing of pipe cleaners, we continue today to focus on innovation, quality and continuous improvement. 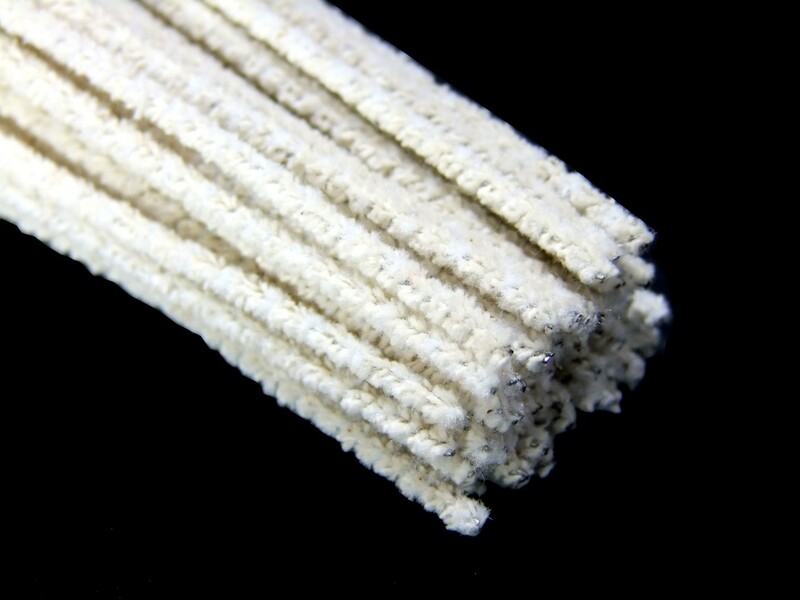 We have a vast range of materials that we fabricate our pipe cleaners from, with specific cleaning properties, whether it is a hard nylon bristle for stubborn tar and residue, or soft fleece for absorption to soak up moisture. We are also able to introduce colour to mirror a given brand. 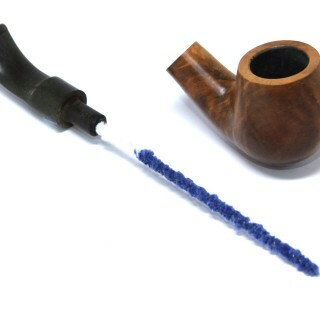 We now export our smoking pipe cleaners all over the world. 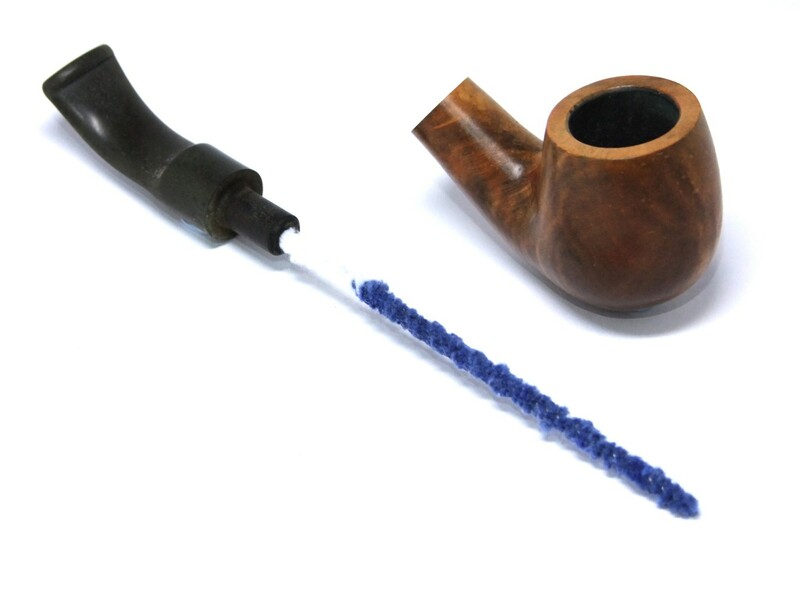 Whilst we still manufacture pipe cleaners for their original intended purpose, we now make cleaning stems for many more sectors and markets – see other “Uses and Industries”. Keen (World Marketing) Ltd, as they used to be known, began in 1967 with Newport Butane Gas Lighter Refills, the only gas capable of filling any refillable butane lighter. 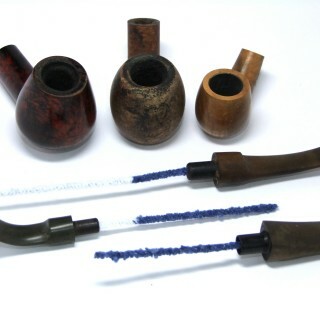 After the worldwide success of this product Keen extended their range to include smoking accessories including flints, filters, wicks and pipe cleaners. 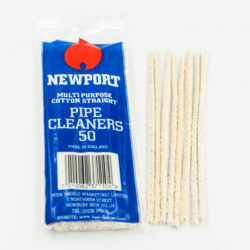 We have supplied Keen – Newport for the last 30+ years with quality pipe cleaners to complement their range. 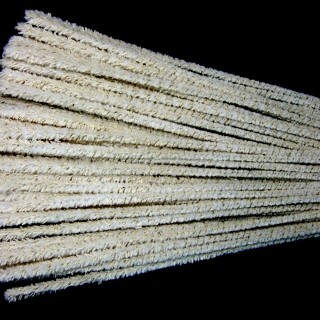 The pipe cleaners we supply are 15cm unbleached tapered cotton in packs of 50. 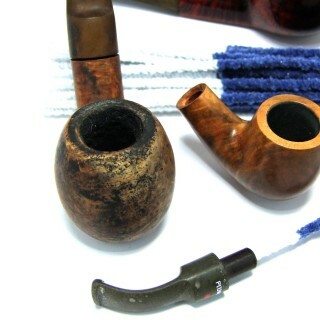 Cotton is the perfect material to absorb all the moisture in the stem and mouthpiece. The tapered shape of the cleaner means that you can get into all those hard to reach places. We deliver direct to the Keen – Newport distribution centre and from there they are sent all over the UK and around the world. 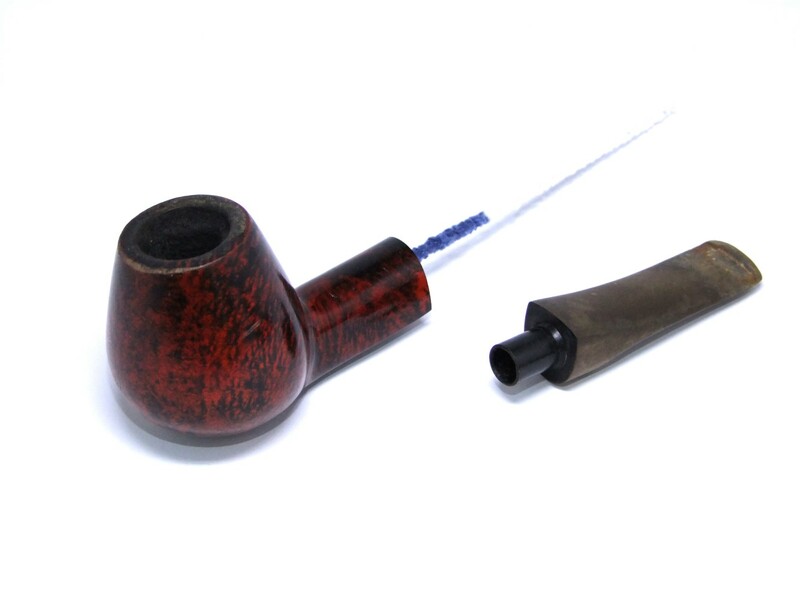 E A Carey (Europe) Ltd are a leading worldwide tobacconist based in Guernsey, and have been offering mail ordered tobacco, smoking products and accessories since 1978. 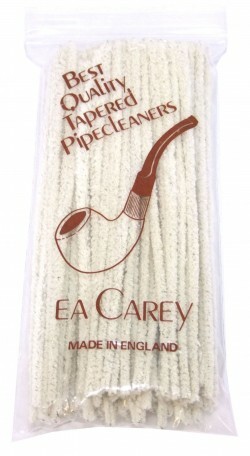 We have supplied E A Carey with our pipe cleaners for many years now and have developed a product with them which has the perfect characteristics to clean and absorb any moisture and dirt from the inside chamber of smoking pipes. 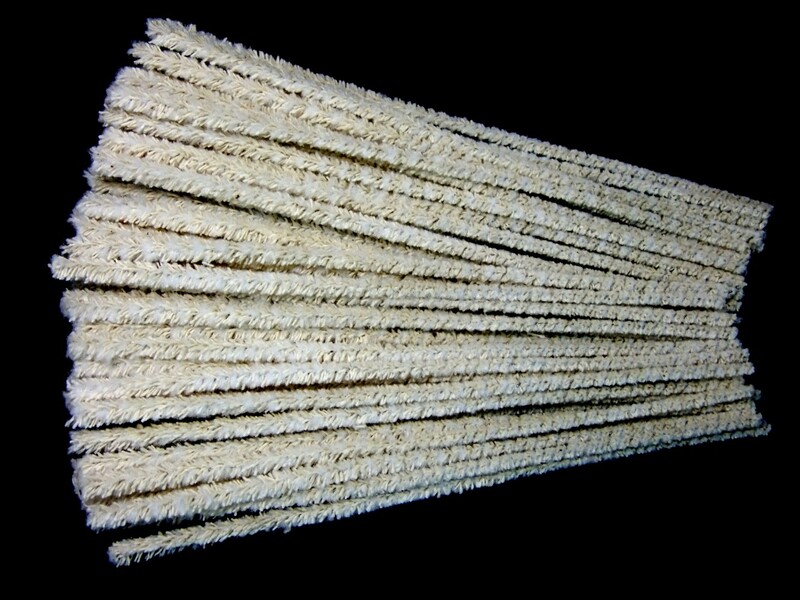 The pipe cleaners we supply are 15cm unbleached tapered cotton, the cotton enables the absorption of moisture as well as slight abrasion to remove any residue from the walls of the chamber. 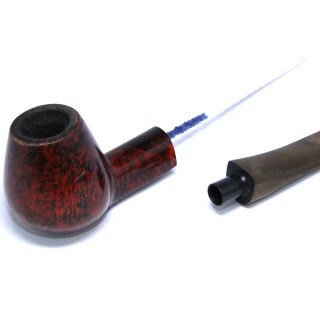 The tapered shape of the cleaner also allows variation in diameter, increasing the usability of the product. 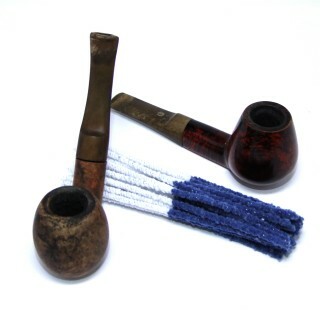 (Dircector, E A Carey (Europe) Ltd)E A Carey's pipe cleaners have always been produced by Hewitt & Booth. Our customers prefer our pipe cleaners to other makes because the quality and reliability is second to none, and they are made in England, that is why they are the only ones we supply. 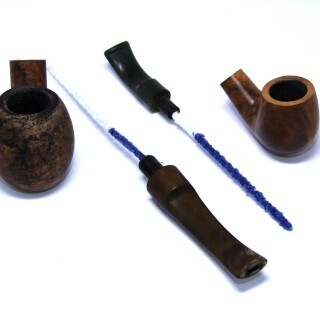 In our view they are the best quality pipe cleaners for the discerning pipe smoker. 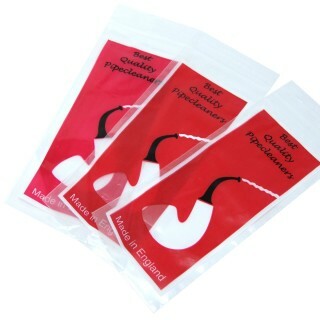 We also source printed bags for E A Carey and pack the pipe cleaners into them in bundles of 100, allowing a less labour intensive, easy supply and distribution network for the company. 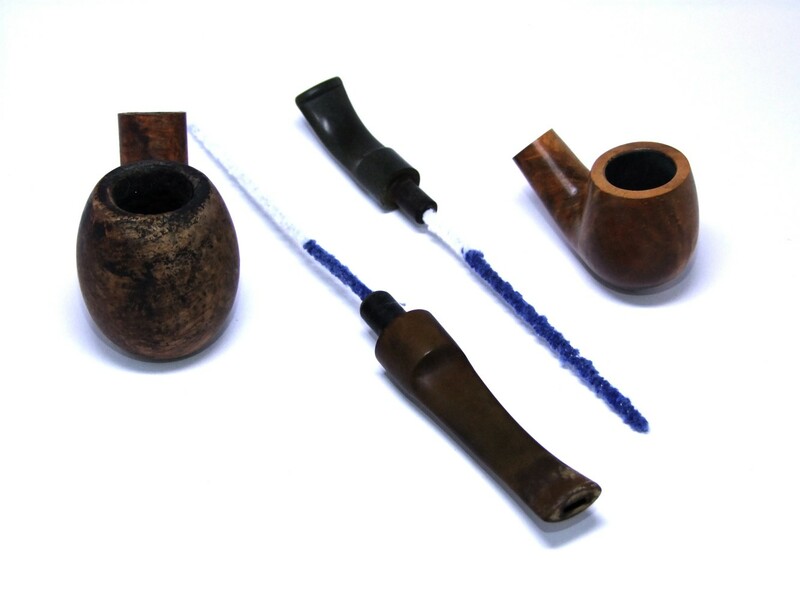 One of our longstanding smoking customers is Ronson, a leading manufacturer and distributor of smoking gifts and accessories, established in 1886. Ronson now specialise in unique gas and fuel lighters for the contemporary smoking market. 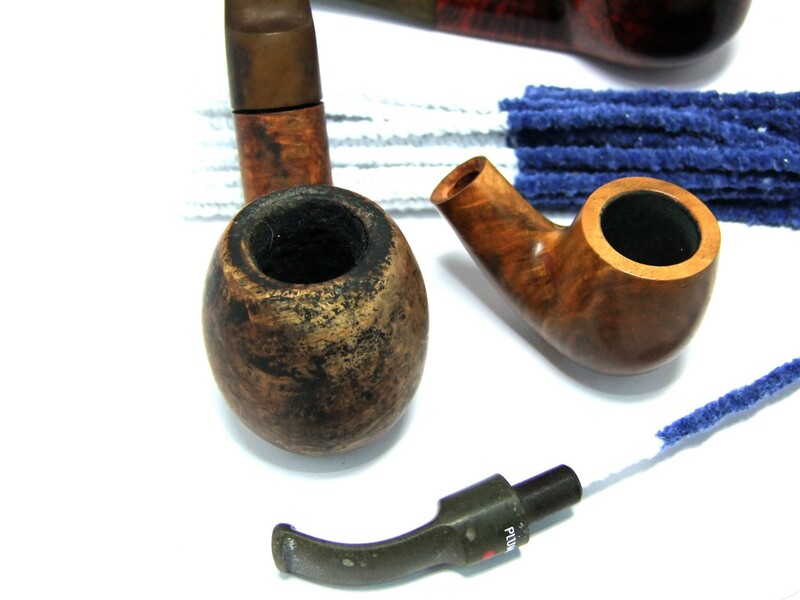 We have worked closely with Ronson for a number of years, developing a pipe cleaner that is ideal for the removal of tar residue and moisture from the mouthpiece and chamber of smoking pipes. 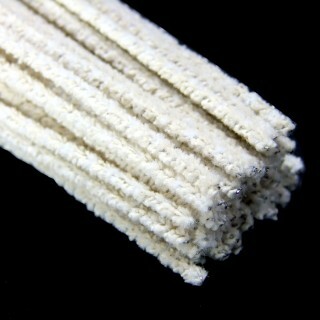 The product we continue to supply Ronson today are 3mm bleached white 15cm pipe cleaners. 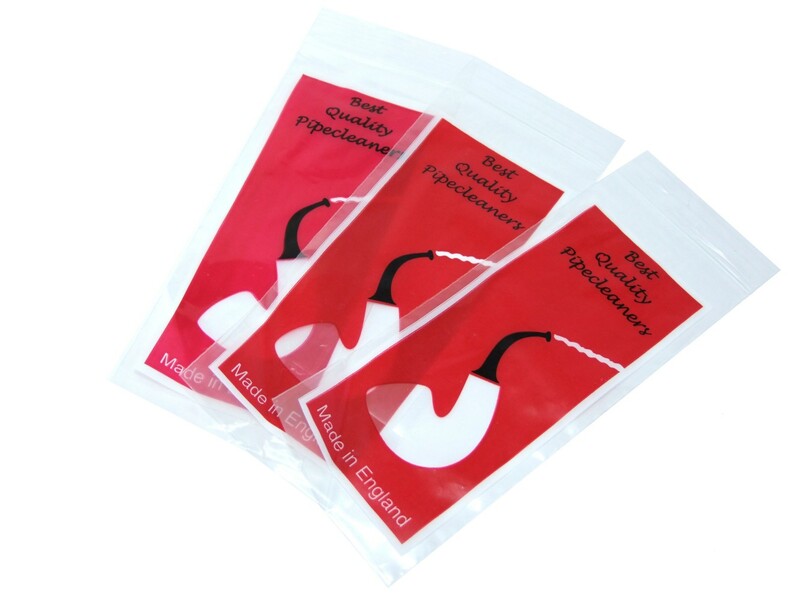 Not only do we manufacture the pipe cleaners to order, we also source printed retail bags and pre-pack the flexi-stems into bundles of 25, and then into cartons of 24. Our pre-packing service enables a quick, no hassle supply network for customers such as Ronson. (Sales Operations Executive, Ronson International Ltd)We have sourced Hewitt & Booth pipe cleaners for a number of years, the service and quality provided has always been excellent.